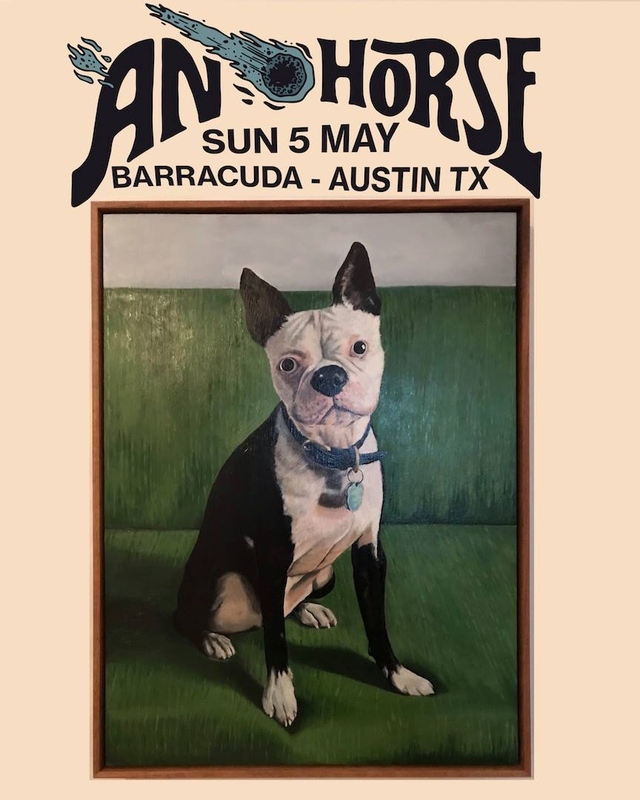 The always lovely Chan Marshal, known to us as Cat Power, will be putting on a rescheduled show at Stubbs on Saturday night. The show is a make up of her canceled show way back in April, and of course Stubbs will be honoring any tickets bought to the previously scheduled show. If you need a ticket, get one for $30 on the Front Gate Tickets website. Also check out Cat Power’s most recent single “Stuck Inside of Mobile with the Memphis Blues Again” originally performed by Bob Dylan. There is nothing funnier than tarnishing the reputation of a perfectly legitimate organization. Now if that organization is also charitable, well my friend, then you have pure comedy gold on your hands. Yea, I know I’m going to hell for this comic, but so are you for laughing at it. 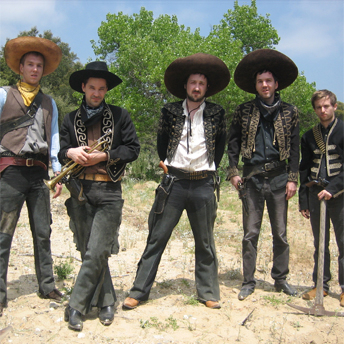 Another one of those Austin bands that everyone should know about, The Strange Boys, will be showcasing their talents at Beerland tomorrow evening. 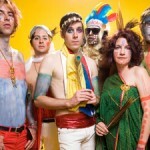 Other local acts Cause for Applause and The Bad Sports will be opening things up. Beerland doesn’t sell tickets online so make sure you’ve got some cold hard cash to get in the door. Get yourself excited for the show with The Strange Boys cover “Baby Please Don’t Go” originally by Big Joe Williams. 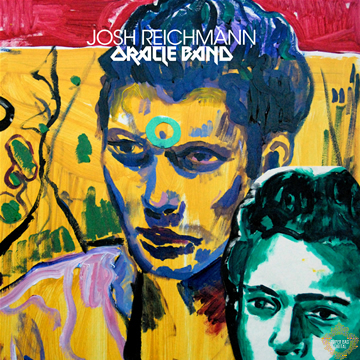 The good people at Paper Bag Records are bringing you a free digital EP download from Josh Reichmann’s latest project The Josh Reichmann Oracle Band. If you aren’t familiar with Mr. Reichmann, he was a founding member of Tangiers and later performed under the moniker Jewish Legend. If that still doesn’t ring a bell, download the free EP (after providing a legit email address) or check out track “Believe in Souls” below. 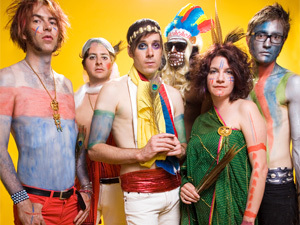 If you’ve never been blessed enough to see Of Montreal live, you finally have the chance thanks to NPR. The folks at NPR will be streaming an entire Of Montreal show taking place in Washington D.C. this evening. Show stream time is set for 10 pm E.T. (that’s 9pm Texas time). The Georgia band usually puts on quite the live set, so be sure to tune in. Read more about the stream over on the NPR website. Everyone seems keen on the Vivian Girls lately; you’ll find their name on every independent blog or web site across the world. Despite their recent rise to glory, it’s completely clear that the girls have a great deal of work to do in order to rise all the way to the top. After a set of 7 inches, and a short run of their self-title debut, the girls have re-released the entire debut; this time on In the Red Records. It’s odd how such a short career has risen sky-high, and one must question whether the downturn in the global market has finally led to inflation in the minds of indie connoisseurs . “All the TIme” opens this album, and the earnestness in the song definitely creates a sense of interest for the listener. The soulful female vocals, reminiscent of ancient R&B singers, carries the song amidst waves of sheer noise. This is about as far as one can go with garnering loads of praise upon the band; their efforts here fail in regards to the critical praise they have recently achieved. Throughout the entire album, the drum work is somewhat shoddy, relying upon the cymbals and pounding snare work, which harks back to the more straightforward punk sounds that came out of New York in the eighties. For some reason, the drums lack the proper clarity in the final mix, which destroys their overall effect, almost rendering them the label of juvenile. Every song seems to follow in the footsteps of the first track, playing upon the the female harmonies. 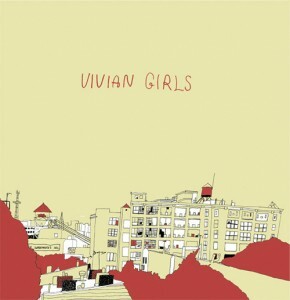 Momentarily, one might be distracted from the walls of noise and feedback at first, but as the album continues to push forward with the varying levels of sonic noise it appears as if Vivian Girls are trying to hide their capabilities behind such noise, disguising their talent from the ears of listeners. No one seems to be linking the girls to the fame and popularity of Beat Happening. Sure, Calvin Johnson carried the band for years, but just go back to the album Jamboree and listen to Heather Lewis sing on “In Between” and you will clearly see that the Vivian Girls have quietly lifted their style from everything in that song. The only difference is that they surround the pop elements with unnecessary noise. Clearly, they have work to do if they want to achieve the longevity of Calvin’s low-fi pop genius. 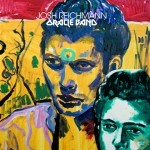 Listening to this album is something that one should do with skepticism. All the hype in the world just doesn’t come through your speakers the way that you want it to do. 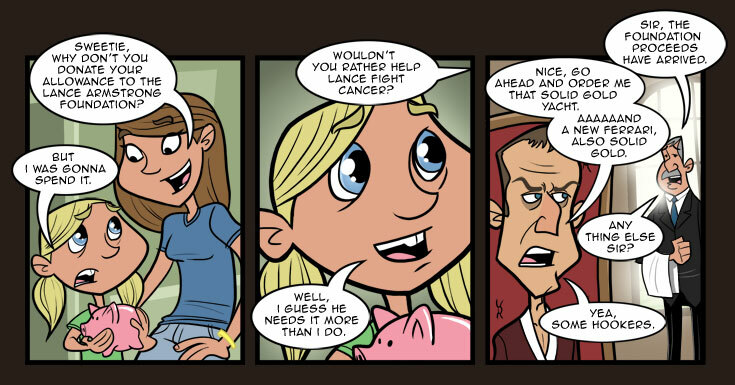 You can’t blame the Vivian Girls for this, for it’s clear that they didn’t rise to fame without merit. There are elements of enjoyment here, along with promise, but the punch in the face you all hoped for doesn’t come through in the end. About a month ago we gave you the new Matt & Kim track “Good ol Fashion Nightmare” and now we give you more. This new track is called “Daylight” and is oddly released by the new Mountain Dew/Pepsi label Green Label Sound. Who knew Mountain Dew was puttin’ out tunes. 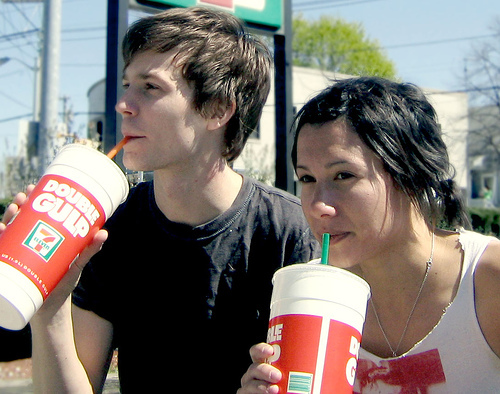 Regardless of their label choice, Matt & Kim continue to make some pretty solid pop jams.